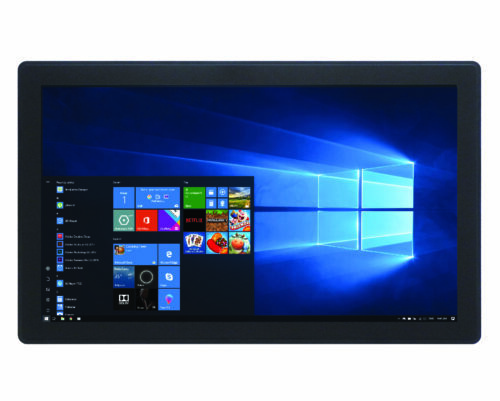 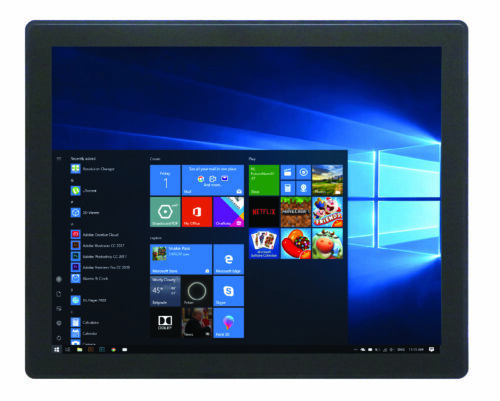 PIM-150-C (PN CS-D150) is a 15” industrial display that features a 10-point capacitive touchscreen. The 3mm tempered glass cover with black silk-screen ensures that the screen is water and steam resistant. The typical power consumption is 14W, while in standby mode CS-D150 uses around 2W, making it ideal for all kinds of applications. 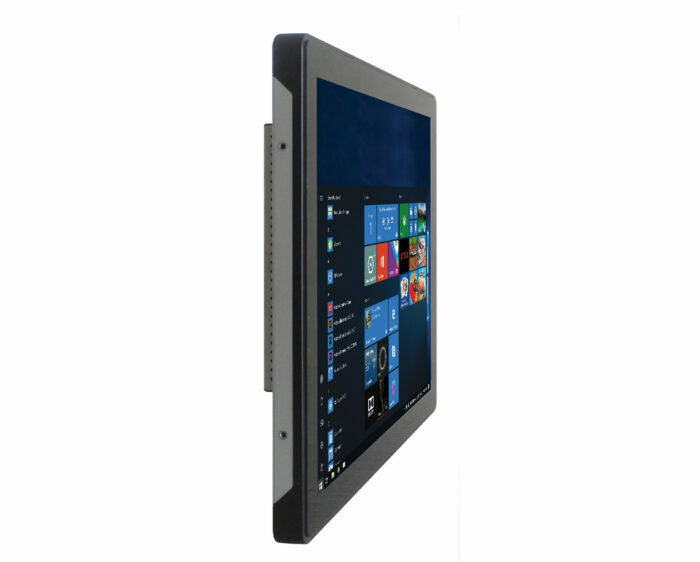 This 15’’ industrial display features a 10-point capacitive touchscreen. The 1024*768 resolution provides excellent image quality. 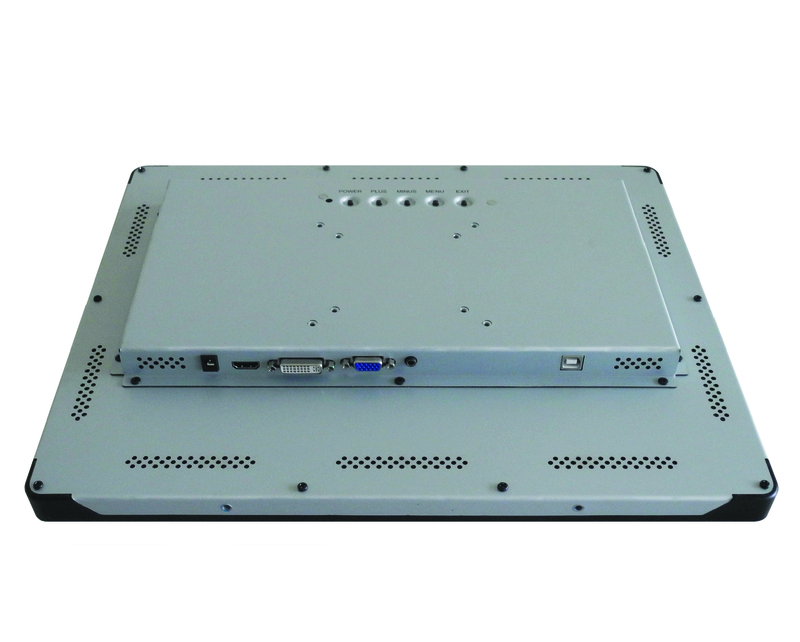 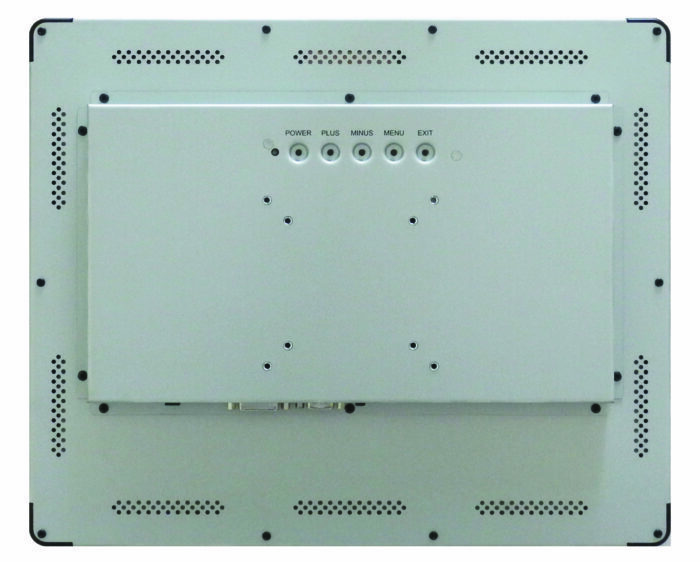 The PIM-150-C features multiple video inputs on the back side – one DVI connector, one HDMI connector, and VGA connector. 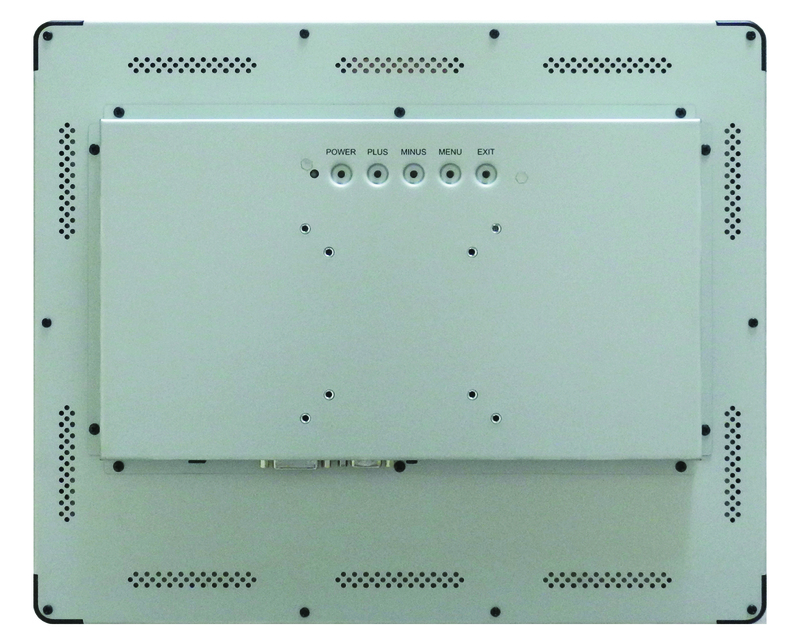 It also features one USB 2.0 (type B) connector used for handling the touch screen. 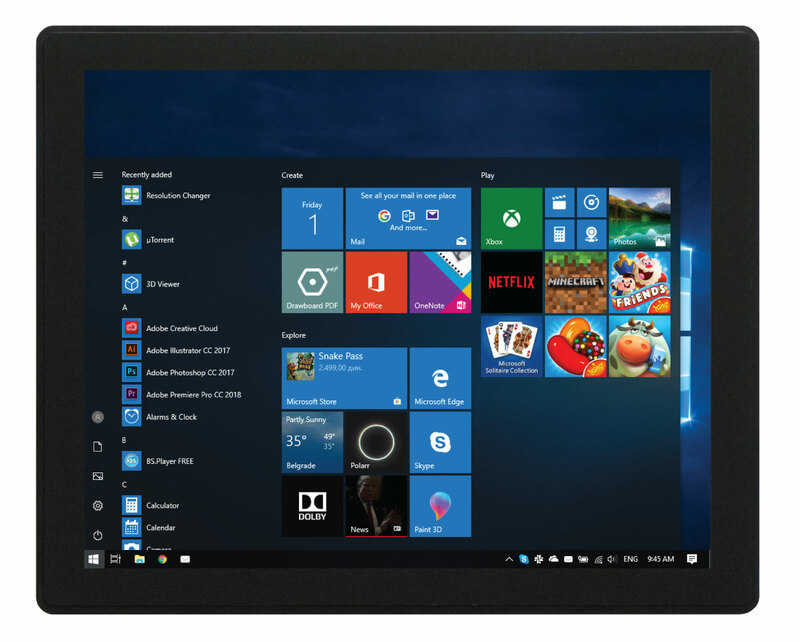 Click here to see a detailed list of features.